During a Nintendo VS UK event, the gaming press was given the opportunity to try out Pokemon Let’s GO Pikachu/Eevee. 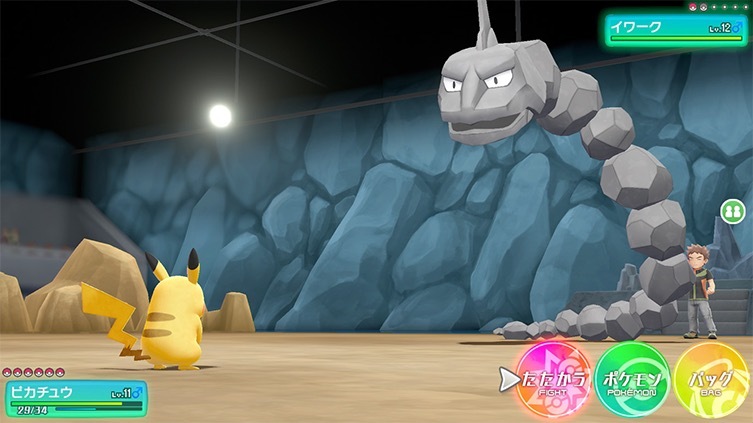 DoteSports, one of the outlets present there, was lucky enough to catch a Shiny Pokemon in Pokemon Let’s GO Pikachu/Eevee. Shiny Pokemon do not visually look any different from their non-Shiny counterparts in the overworld, but here’s the catch – a small glimmer or aura will hint to trainers that it is indeed a Shiny Pokemon. It was later described that the small glimmer look like “small star-like particles” that appear above a Pokemon. You’ll need to touch and catch the Shiny Pokemon before it disappears from the map.